Home » Blog » What Causes Sensitive Tooth? Are you facing a tooth sensitivity? Or you escape yourself when it comes to drinking cold or hot beverages and food. Well, more than 30% adults are facing tooth sensitivity problems and it’s a common problem. Tooth sensitivity is known as ‘Dentinal Hypersensitivity’ in the dental world. This problem may be the source of many negativities you feel from your mouth. Tooth sensitivity can often be very painful, so what are the reasons that lead to tooth sensitivity? How can you get relief from tooth sensitivity? Here we have collected some useful points What Causes Sensitive Tooth ? that you should avoid and tips you must follow. How this Dentinal Hypersensitivity Origin? Sensitivity origins from the inner layer of the tooth called dentine when it exposes. The dentine contains microscopic tubules filled with tiny nerve endings. To protect dentine the outer layer enamel is there within the grinding area of your tooth. When this dentine exposes, the external substance (like the cold drink), it stimulates the nerves inside the tooth and you experience sensitivity. 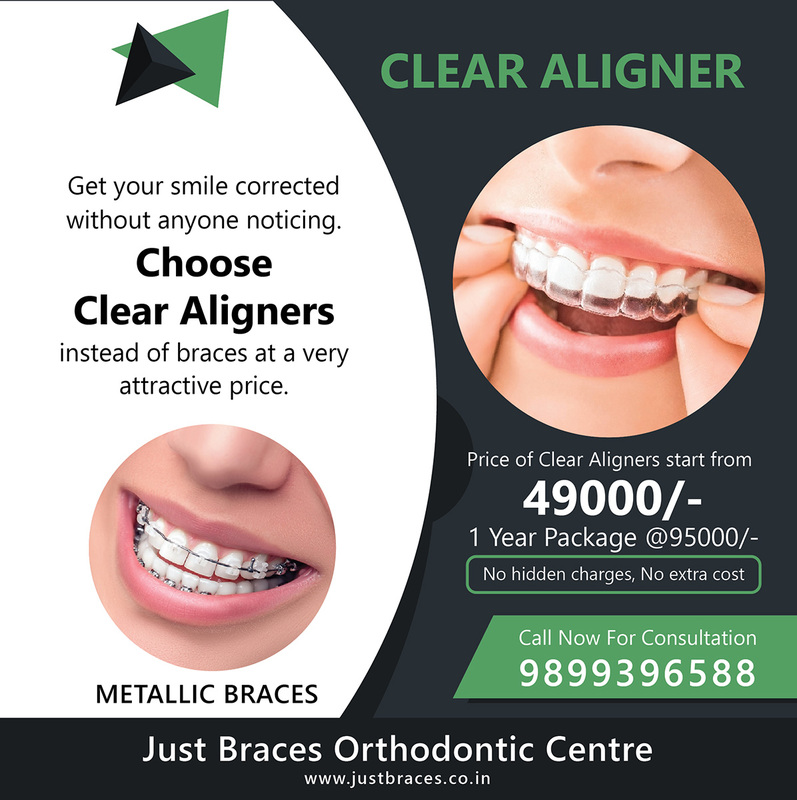 Read More – How Do Aligners Work ? You Eat Acidic Food or Mouthwash: You may be fond of eating different dishes that contains citric acid and acidic mouthwashes that further enrage sensitive teeth. Acidic food harms the tooth enamel and leads to sensitivity. Food such as lemon, pickles, kiwi, grapefruit, and tomato sauces could be the reason behind your sensitivity. If you avoid these foods as much as you can, it will help you to prevent from tooth discomforts. Always use the mouthwash that contains chemicals in prescribed proportions. Teeth Whitening and Bleaching: Many people want their teeth shining like a star. For this they undergo some dental teeth whitening and bleaching treatment. After the treatment for few hours to few days patient faces tooth sensitivity. Usually, the sensitivity level is higher in smaller teeth. Brushing More Than Normal: It has been seen that tooth sensitivity originated when a person brushes his/her teeth for a longer time by applying force with hard bristled-toothbrush. 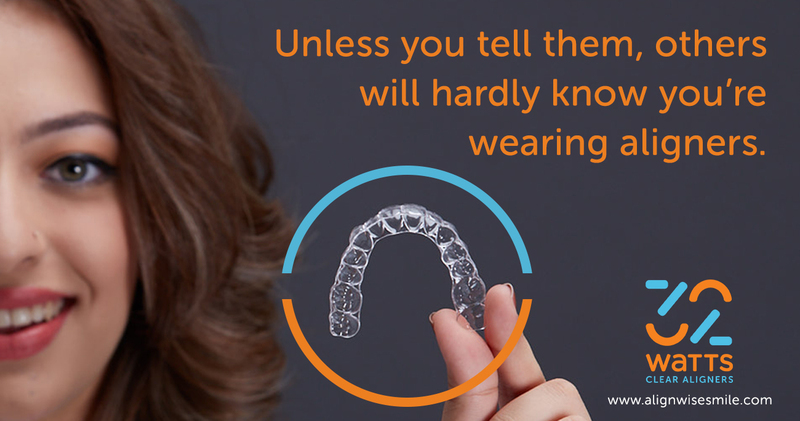 This makes the protective tooth layer weak and exposes the internal dentine nerves. So, when these tubes are exposed to extreme temperatures or acidic or sticky foods, tooth sensitivity and discomfort can be the result. Hard Impact: People who grind their teeth unnecessary, munches on hard candies, open bottles with teeth, price tag etc. faces tooth sensitivity. These activities crack the teeth and expose the inner layer of teeth that results in sensitivity. Therefore, avoid such habits. 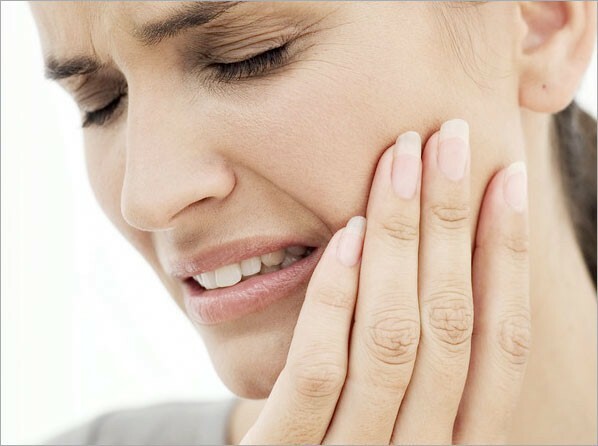 How to Get Relief from Tooth Sensitivity? You can use a desensitizing toothpaste, there are many major brands who make sensitivity relief toothpaste. Brush your teeth with soft bristle toothbrush with a right paste. Brush and floss your teeth twice a day. By avoiding acidic food and liquids. Eat and drink teeth decay resistance food such as fish, green tea that contain high fluoride. Clean your teeth after every meal, this will remove bacteria and prevent plague. Don’t chew tobacco and pan masala like stuff. You may consult with a dentist who can better tell you What Causes Sensitive Tooth and prescribe you a sensitivity relief toothpaste.